Whether you have already bought new fitted wardrobes in Perth for your bedrooms or you are thinking of doing so in the future, the tips in this article should help you to make the very most of the storage space that such wardrobes provide and ensure that you do not need to purchase any more new storage units in the near future. Some of the following tips may be easier or more practical for you to implement than others but we think that all of them are worth considering if you often find yourself stuffing things into wardrobes and drawers willy nilly and you run out of space on a regular basis. Rethink the Interior Layout – The layout you initially chose for the fitted wardrobe in your main bedroom may have seemed like the best option at the time but having had time to reflect, you may now be able to come up with a better choice. For example, you may find that you have certain small spaces in your current layout that you simply don’t use, which could be repurposed by turning them into one larger space. A different shelving configuration or new hanging rails could also make a world of difference. Add Custom Storage Units – While hanging rails and standard shelving can be very useful, it is worth thinking about adding some custom made storage units to your fitted wardrobes in Perth as well. 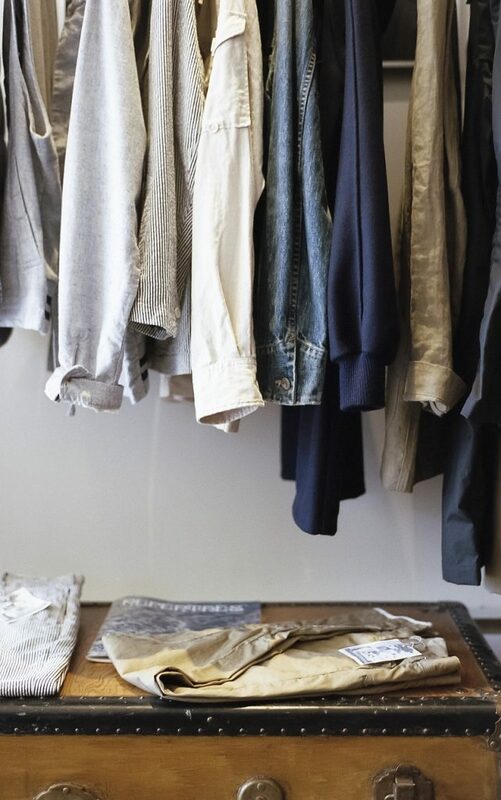 The type of units you might like to consider adding will depend on what type of clothing and other items you store in your wardrobe but, as an example, men often find pull out trouser rails make it much easier for them to fully utilise the available space at the same time as keeping their clothes in excellent condition. Declutter on a Regular Basis – Something of a buzzword in design circles in recent years, decluttering is nonetheless a very useful exercise that will make it much easier for you to keep your fitted wardrobe, and the rest of your bedroom, looking neat and tidy throughout the year. This is not something you need to do every week: a couple of times a year should suffice. 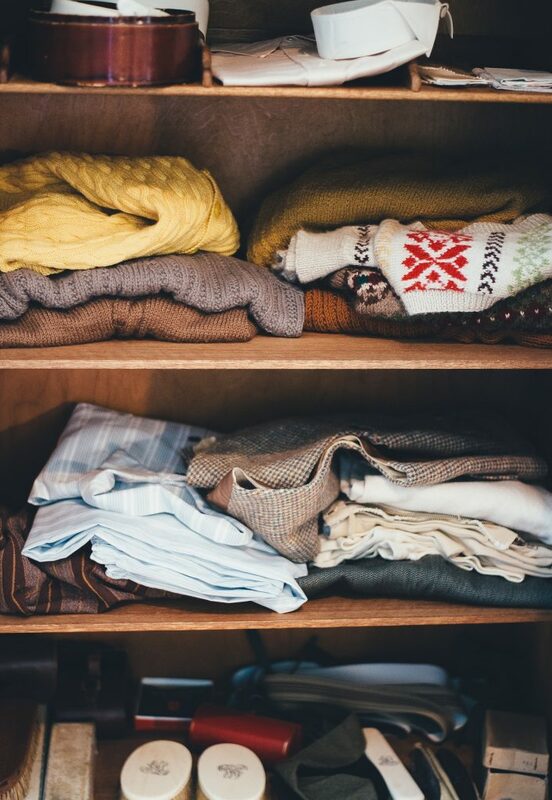 In its simplest terms, decluttering involves going through all of your clothing and throwing out (or putting into storage elsewhere) anything that you haven’t worn for several months. Utilise Multi Hangars – Hangars that can hold a shirt and a pair of trousers or a blouse and a skirt have been in use for many years and are a great help to people who like to keep the clothing in their wardrobes as separate outfits rather than individual garments. However, if you would like to free up some space on your hanging rails and you prefer to keep similar garments together rather than organising everything into outfits, multi hangars, designed to hold up to 4 garments, are an excellent idea. Use the Full Height of Your Wardrobe – With a pull-down hanging rail, you can utilise the space at the very top of your wardrobe, space that will otherwise be wasted. The type of spring loaded, pull-down rails that are commonly available are very easy to pull down when you wish to access the clothing that is hanging from them and are easy to push back up too. What’s more, you can almost certainly fit them without any professional assistance if you happen to own a few basic tools. 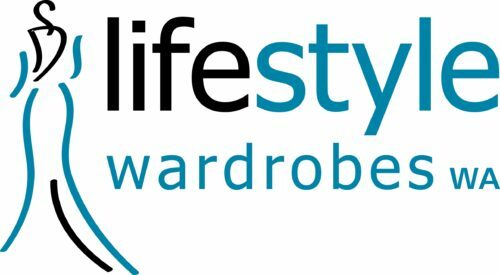 Only Hang Your Best Clothes in Your Wardrobe – There is a tendency to put everything on hangars while there is space available in your new fitted wardrobe but when things start to get a little cramped in there, you can easily solve the problem by removing any items of clothing that you do not consider to be your best. In other words, casual items of clothing that you wear around the house and anything else you probably wouldn’t wear on a day or evening out can be neatly folded and stowed away in drawers instead. Add Hooks and Rails to the Back of Your Wardrobe Doors – This is an excellent way to fit more clothes into a freestanding wardrobe but if you are going to try it in any of your fitted wardrobes with sliding doors, you will need to make sure that you only do it on doors that slide on the inside track, i.e. those doors that other doors do not need to slide behind. Adding hooks and rails to such doors would make it impossible for you to open your wardrobe! Install Discreet Lighting – Light units that fit into or onto the ceiling space that is enclosed by your fitted wardrobe may not make any more space available but they will make it much easier for you to see what you are doing when you are putting your clothes away, and when you are trying to get them out again. Battery-operated lights are an excellent choice as they do not require the services of a qualified electrician when fitting them. Pay a little more for LED models with sensors that turn off the lights when the wardrobe doors are closed and you will have to change batteries and bulbs far less often. Reconsider Your Storage Unit Needs – Whilst all of the above tips will help you to make more space available in existing wardrobes and could help you to organise your clothing more effectively, ultimately they will not have the desired effect if the wardrobes you currently have in your home are not suitable for your needs. 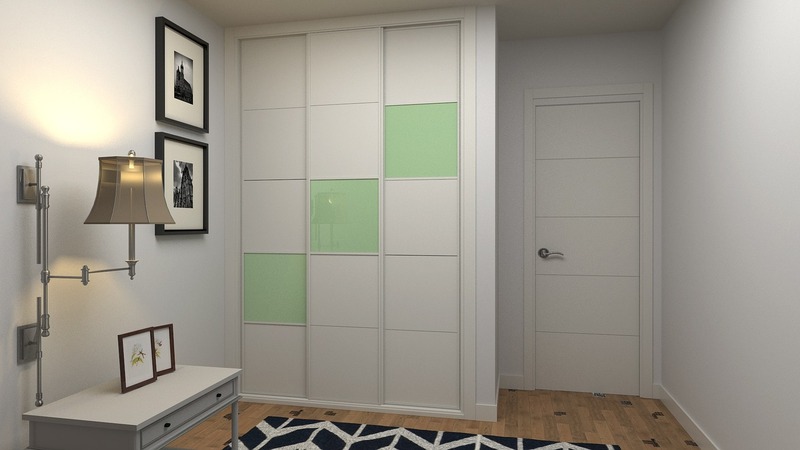 If you are really struggling to make the most of a small, freestanding wardrobe when what you really need is a large fitted unit, it may be best to bite the bullet and spend some money on new furniture instead. If you would like to find out more about the different types of fitted wardrobes in Perth that we could install in your home, please do not hesitate to call at any time.